Elina Vähälä is one of Finland's most international violinists. She began her musical studies at the Conservatory in Lahti, southern Finland, and was also a pupil at the Kuhmo Violin School receiving tuition from Zinaida Gilels, Ilya Grubert and Pavel Vernikov. At the Sibelius Academy her teacher was Tuomas Haapanen, and other important mentors include Ana Chumachenco and Peter Csaba. In the year in which she graduated, 1999, Vähälä won the Young Concert Artists Competition in New York. Recent career highlights include appearances with the Detroit, Milwaukee and Houston Symphony Orchestras, the Strasbourg Philharmonic, and the Helsinki Philharmonic and playing chamber music at numerous international festivals. 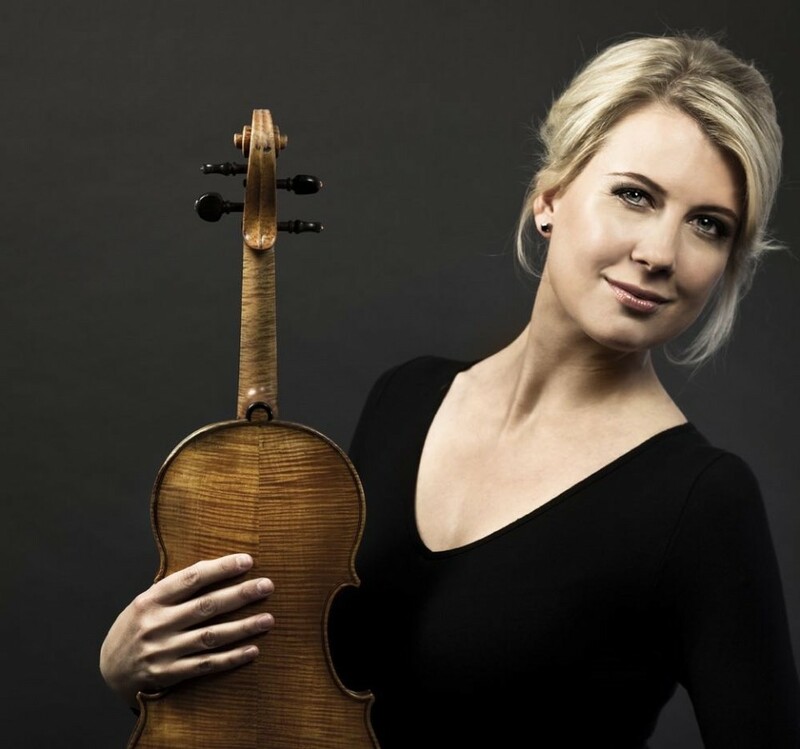 This current season she has performed both of the violin concertos of Szymanowski with the Polish National Radio Symphony Orchestra and the violin concerto by Jaakko Kuusisto with the Minnesota Orchestra and the Singapore Symphony Orchestra. Currently she teaches at the Hochschule für Musik in Karlsruhe, Germany. Elina Vähälä plays a Giovanni Battista Guadagnini violin from 1780.